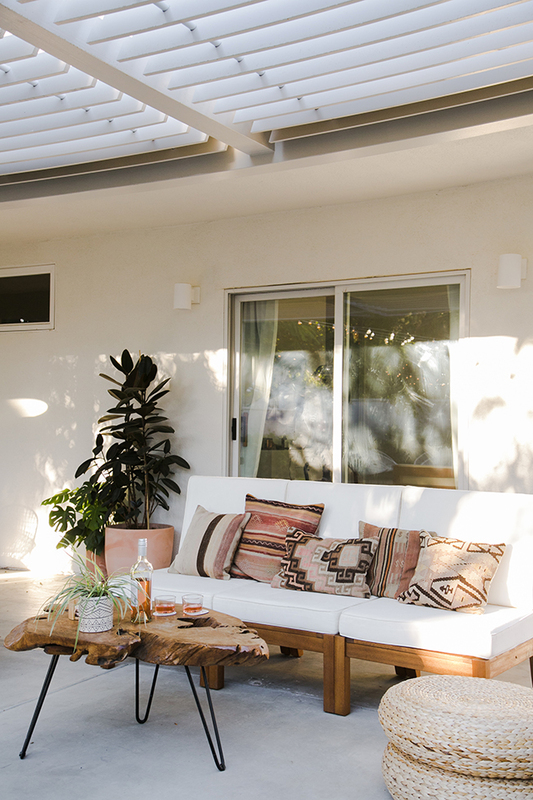 Learn how to work with Southwestern styles in an outdoor living space. 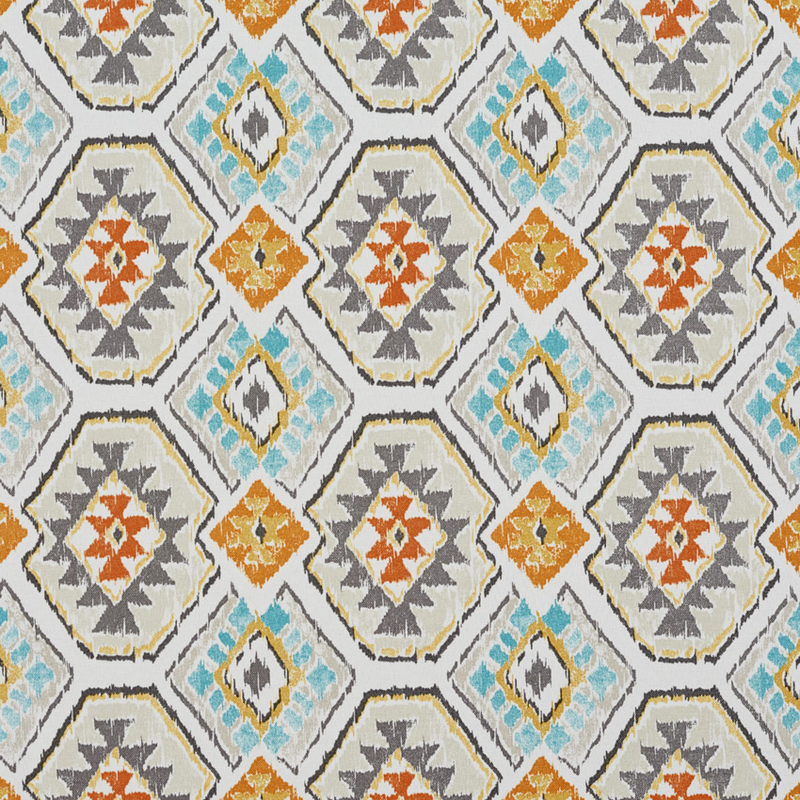 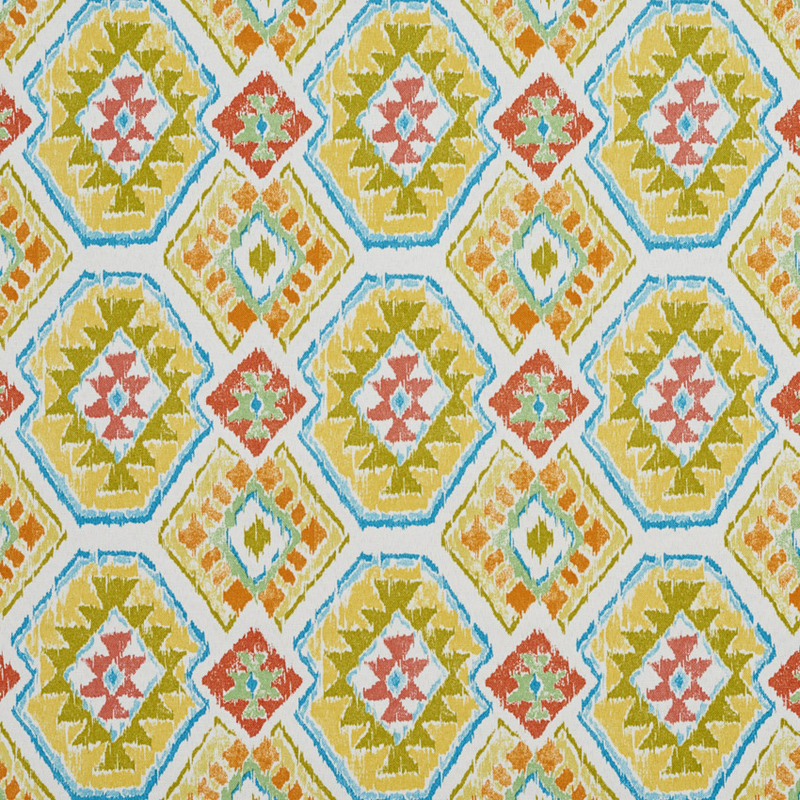 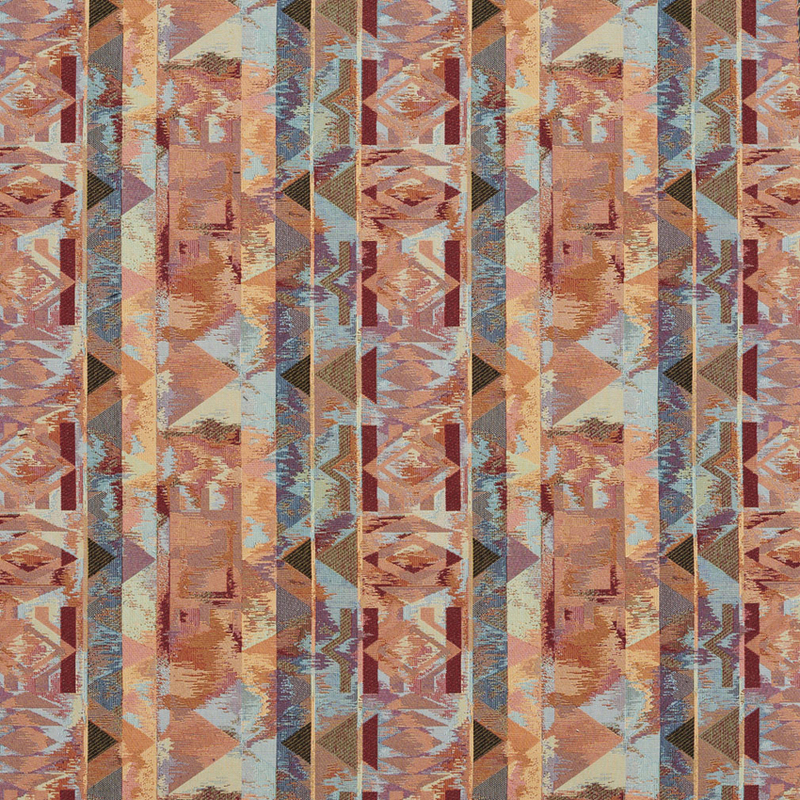 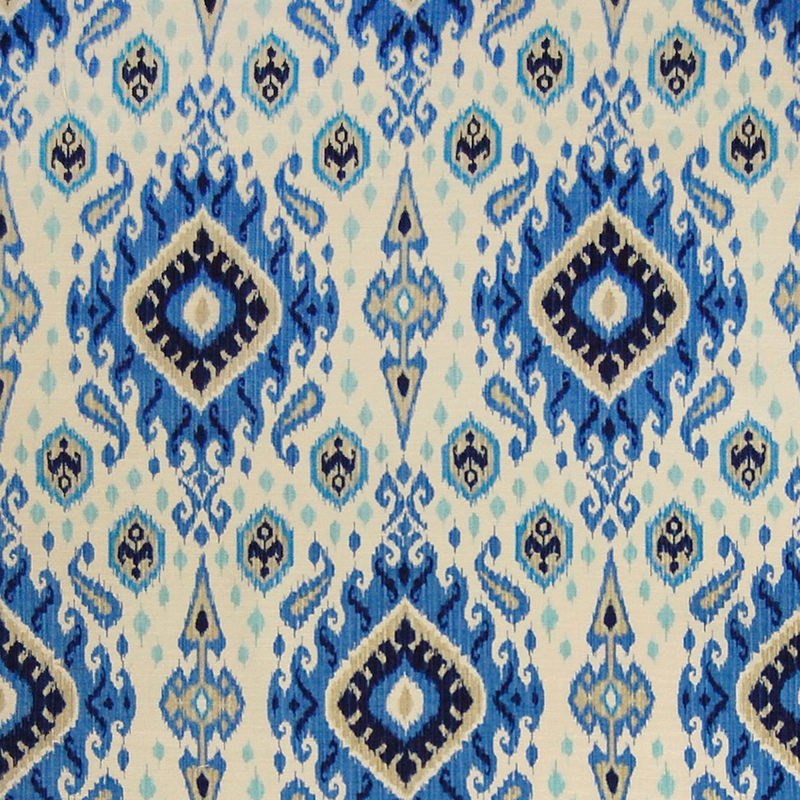 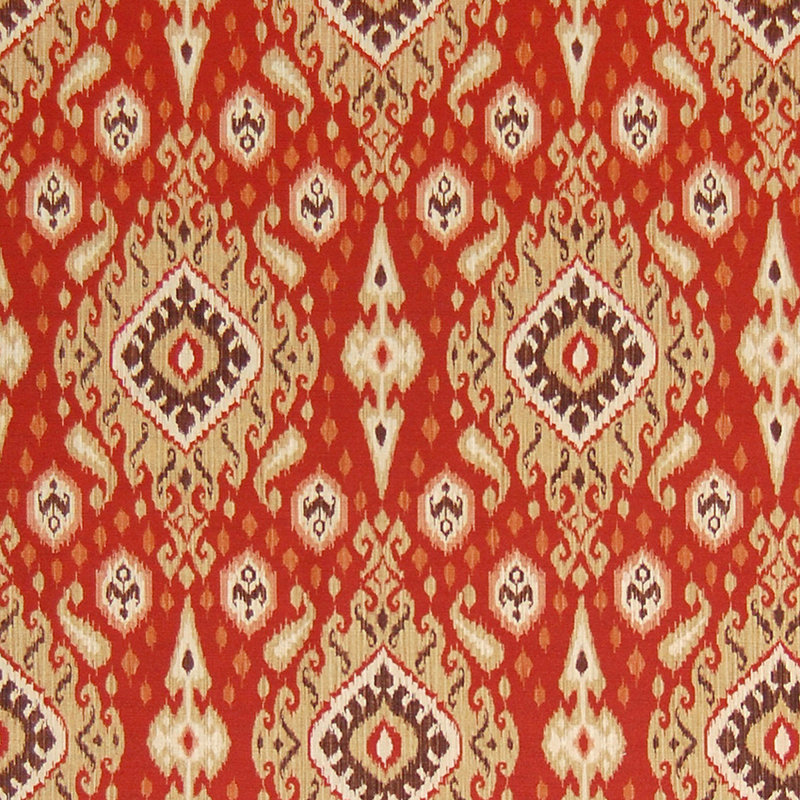 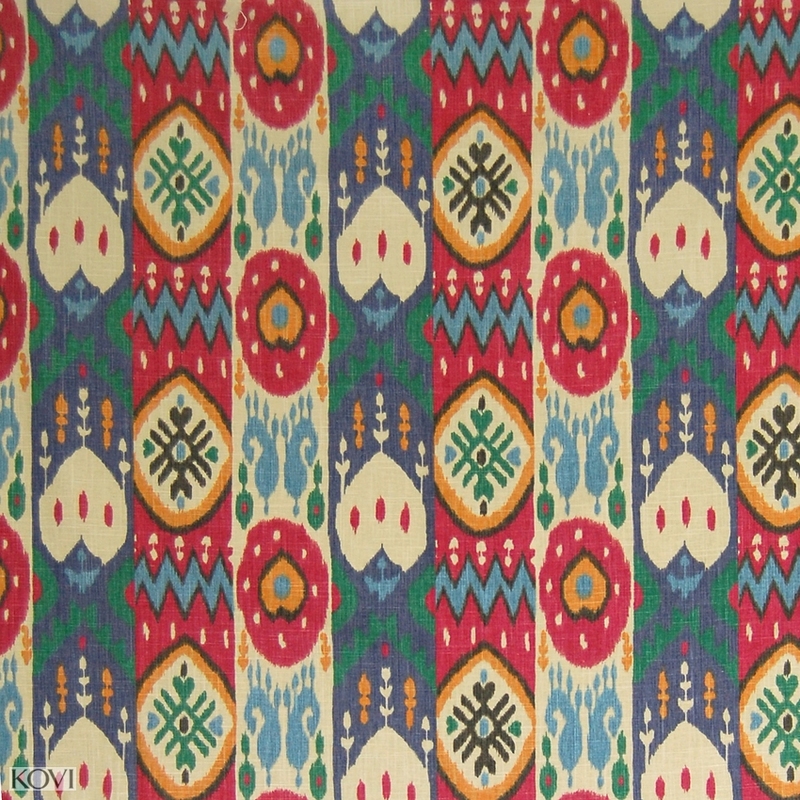 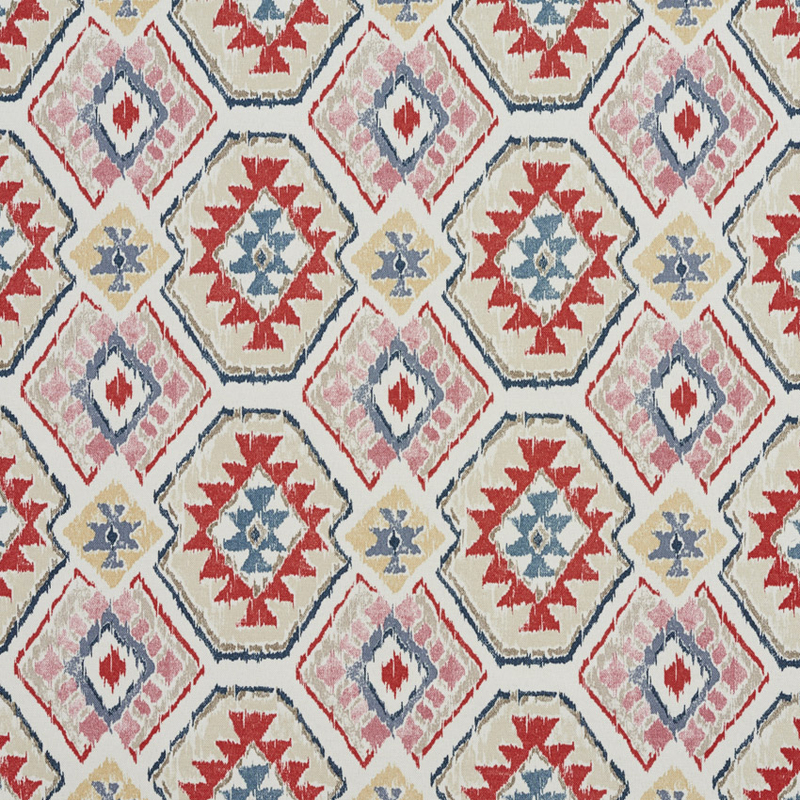 Colorful American Southwest fabrics work great as accents. 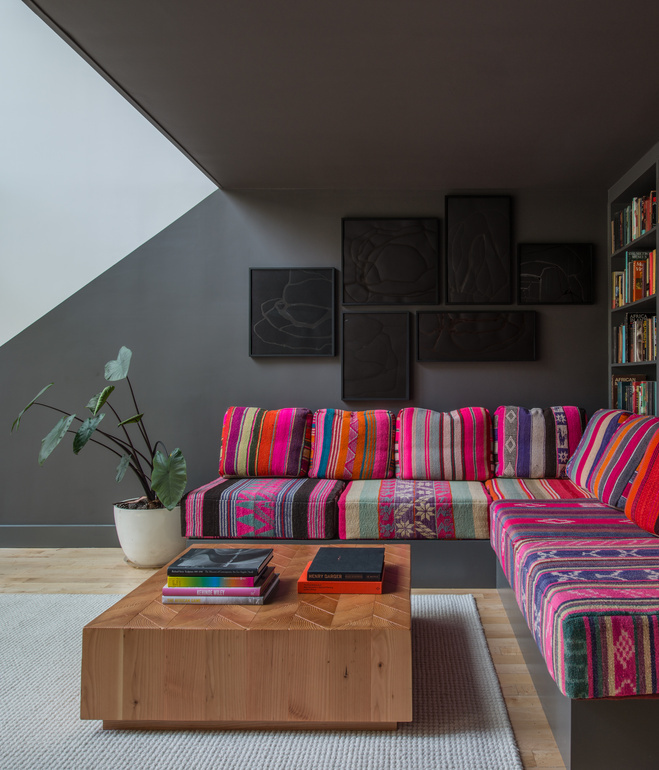 Read on to learn how to work with colorful Southwest styles.